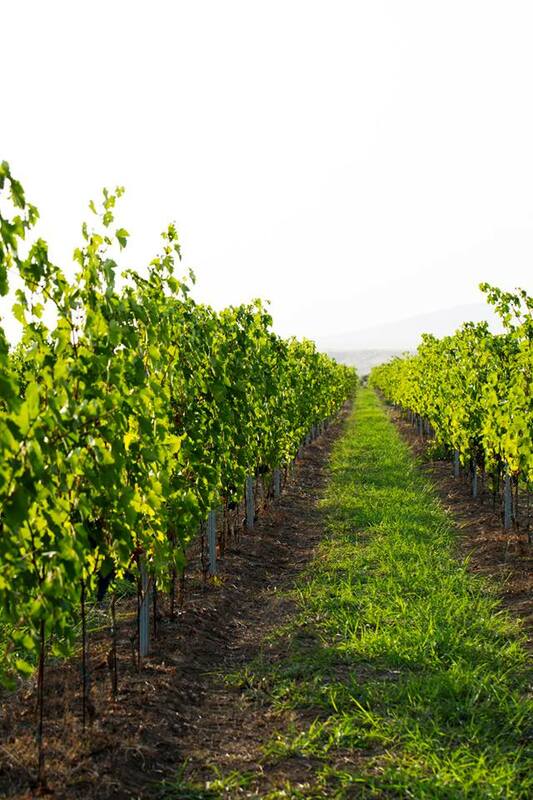 Our wines are produced under the guidance of highly qualified Italian engineers - Mr. Daniel D'Andrea and Ms. Eliza Vagnoni. 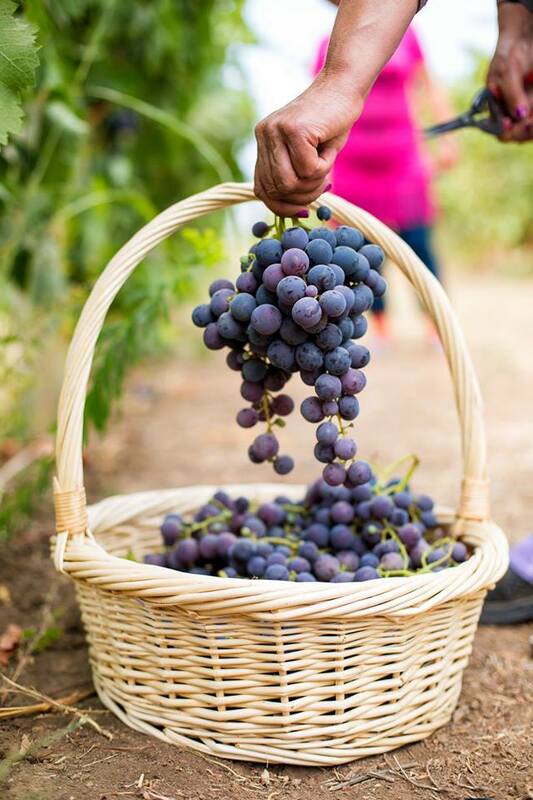 Our team of winemakers is a close-knit international group of like-minded people dedicated to their business and knowledgeable experts in the quality of real wine and grapes. Our company united and brought together two sunny and generous countries of Azerbaijan and Italy. 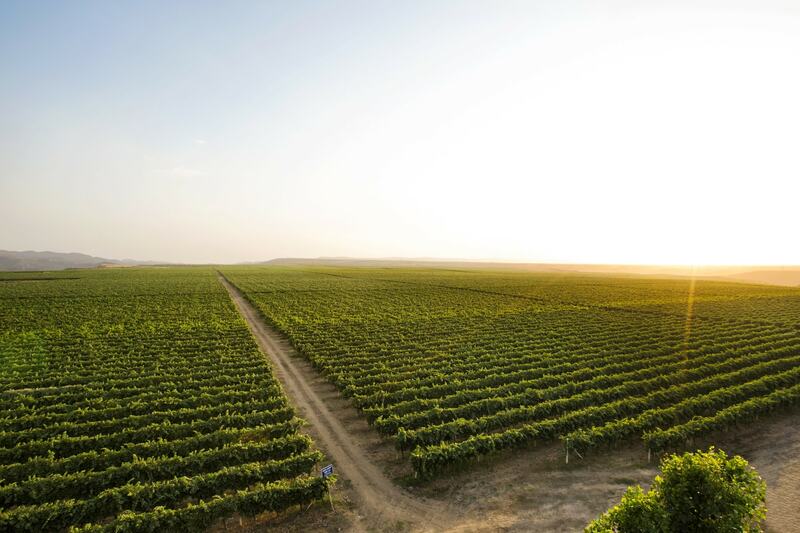 The name of our wine is primarily the name of the place in which the grapes have been harvested, wine was produced and bottled - the most beautiful place in Gabala district of heart province, plain Savalan. There is also a legendary mountain, a magnificent natural monument, which protects the area from all winds and nicknamed by the people as a "sleeping beauty". We have made the mountain with the beauty of Gabala our symbol by placing it on our labels. 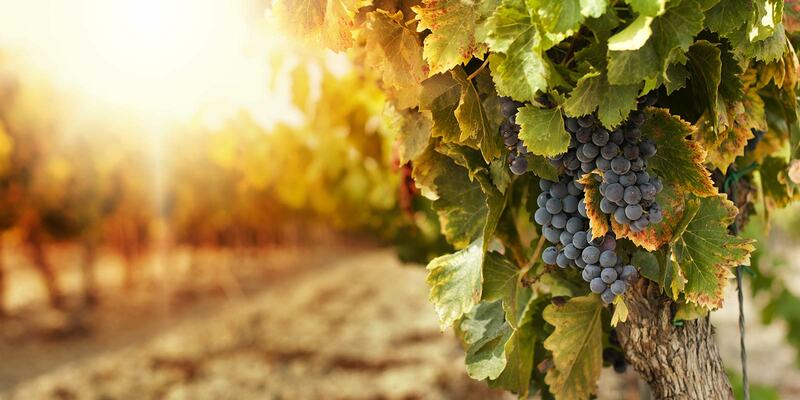 Our company ASPI AGRO LLC was founded in 2007 by choosing to focus on growing grapes and producing high quality wines. 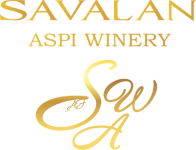 Based on a vast experience of Italian experts, ASPI AGRO LLC revives the art of winemaking in the area with unique climatic conditions, where the art of wine-making was flourishing in ancient times - in the foothills of the Greater Caucasus, in the valley of Savalan.